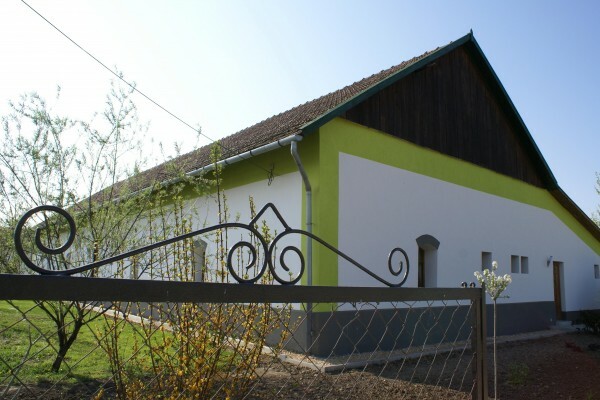 The Tisza Lodge, a renovated barn, is situated in an authentic Hungarian village, only 3 km from the beautiful Tisza Lake. The barn has been converted into a beautiful and charming guest lodge. 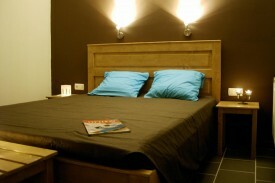 It has 6 restful and comfortable rooms with en-suite bathroom. The Lodge is supplied with all conveniences for our guests; you can expect a lot more than just a room. You can also relax in our sunny garden. Our fine but sober designed rooms invite you to relax. The rooms are equipped with bed-linen and towels, hairdryer, modern bathroom with shower, toilet and sink and are cleaned daily. 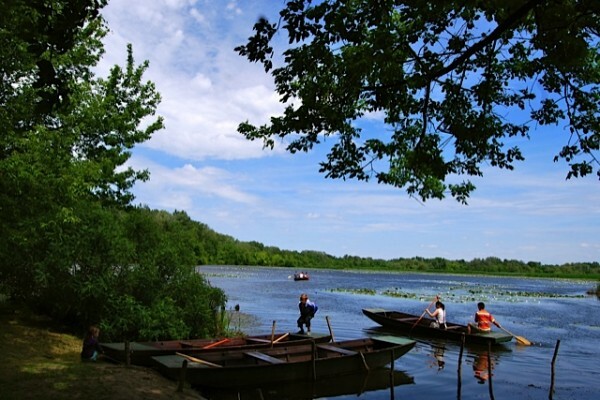 Did you stay in Tisza Lodge? Let us know what you thought about it and help others to make the right choice! * I confirm having stayed in Tisza Lodge. 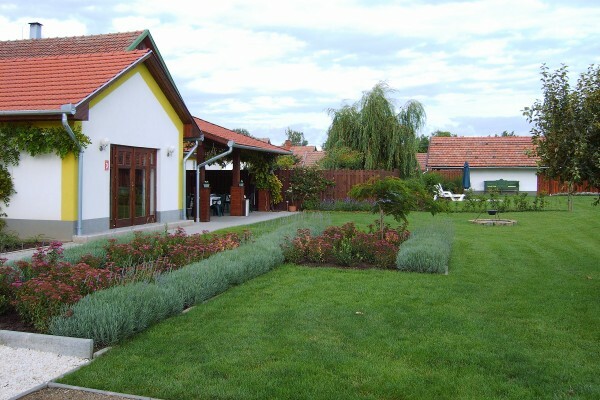 Find other bed & breakfasts in Tiszaderzs or all bed & breakfasts in Hungary.